Like the rest of us, theater companies have to file taxes. 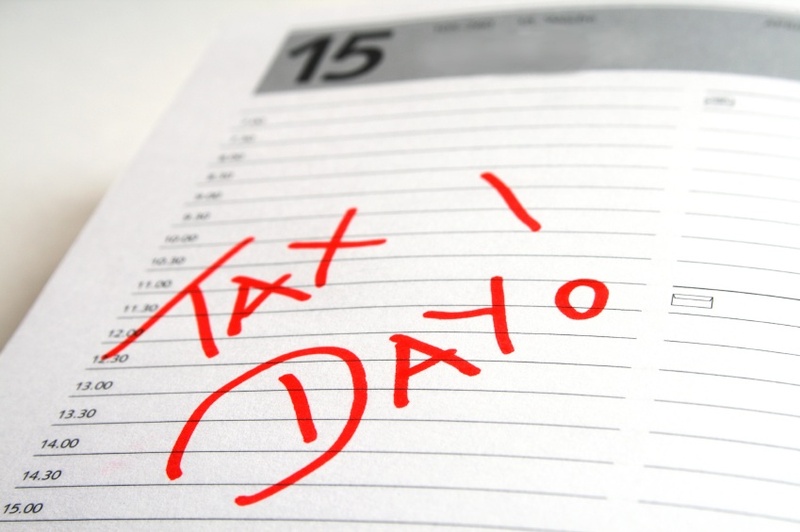 This tax day, we look at some information from the most recent publicly available tax returns (generally 2011 or 2012) for some major and independent Philadelphia companies. *Revenue should not be confused with operating budget; **W2/1099 Compensation, or salary. Total compensation with incentives, health benefits, and others can add to this. Bernard Havard’s total compensation comes to $669,133, Nick Stuccio’s $117,135, for example; ***Estimate; ****Highest listed on form 990EZ, non-officers may receive more. So where do theaters get their money? 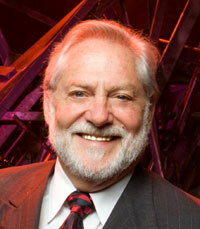 Bernard Havard heads by far the most financially successful Philadelphia theater, the Walnut Street Theatre. With benefits, his total compensation in 2012 reached $669,133. Local theaters get their money from a variety of sources: ticket sales, donations, grants, theater schools, concessions. The general split seems to be about 50% grants and contributions and about 40% ticket sales, with various miscellany. Alone among the larger companies, the Walnut gets almost 80% of its revenue from ticket sales and subscriptions. At the other end of the spectrum, Theatre Exile and InterAct Theatre received less than 20% of their revenue from ticket sales. Government grants (which only seem to go to the big hitters) make up very little of any theater’s revenue and never more than 5%. Smaller theaters also seem to rely more heavily on ticket sales as a proportion of their income, receiving a smaller share of donations and grants. A few companies see substantial revenue from rental income or theater schools (although these are often operated at a loss). And fans of Quig’s will not be surprised that “theater social club” (of which Quig’s is a major component) contributes fully 40% of Plays and Players’ revenue. ^Percentage based on gross rental receipts. All the financial data in this article was collected from publicly available tax returns, forms 990 and 990EZ, available for public viewing (with an account) at Guidestar.org. Very interesting information. I’m curious about how this breakdown compares to the spectrum of companies in other major regional theatre cities, like DC, Boston, and Chicago. Material for a future post, maybe?